Traveling is all about experiencing new things and Atlanta definitely isn’t afraid of being a little different. Locals of the “city in a forest” recognize that beauty can be found in the strangest of locations, from graveyards to the ruins of an old brick factory. We know it is hard not plan your itinerary around visiting the amazing tourism hot spots the city has to offer, but we challenge you to take a chance on one of these unconventional locations. Trust us, stepping out of your comfort zone will be well worth it when you truly give your students a taste of everything Atlanta has to offer. 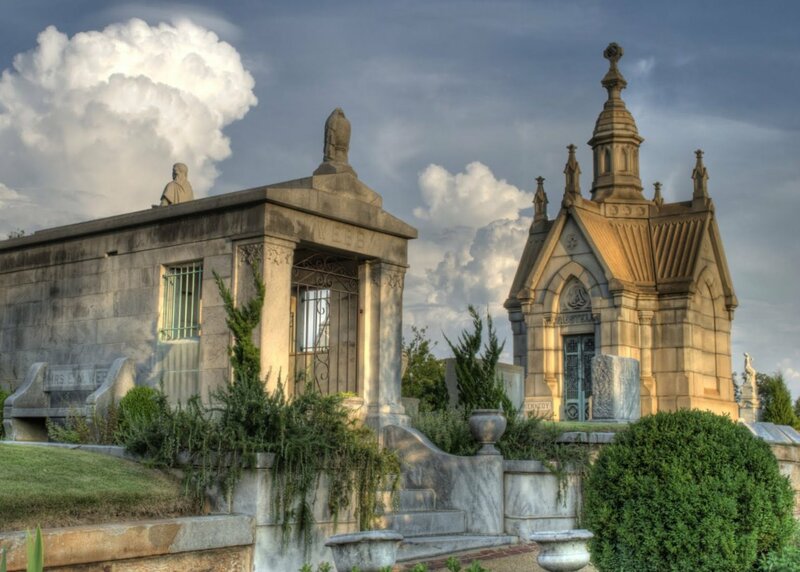 Taking your students to a cemetery may seem a little morbid, but the Historic Oakland Cemetery isn’t your average graveyard. Founded in the 19th century, the plot was designed as a scenic rural garden with winding paths, ornate mausoleums, stained glass windows, expressive inscriptions and towering sculptures. After its original opening in 1850, the cemetery grew exponentially as a result of the Civil war which caused the grounds to expand from 6 acres to 48 to accommodate fallen soldiers. Now serving as the final resting place of over 70,000 residents, the grounds are filled with stories waiting to be told, including the tales of well-known figures like Gone With the Wind novelist Margaret Mitchell, Atlanta’s first African American mayor Maynard Jackson and pro golfer, Bobby Jones. Students can learn all about the lives of these historical figures on a guided tour of the grounds through the cemetery’s original six acres, the African American Grounds, Jewish sections, Confederate Memorial Grounds, and other burial sites. Reflection questions and post-visit activities will follow the tour to further engage students in the history and form a dialogue about the city’s past. One man’s trash is another man’s art. 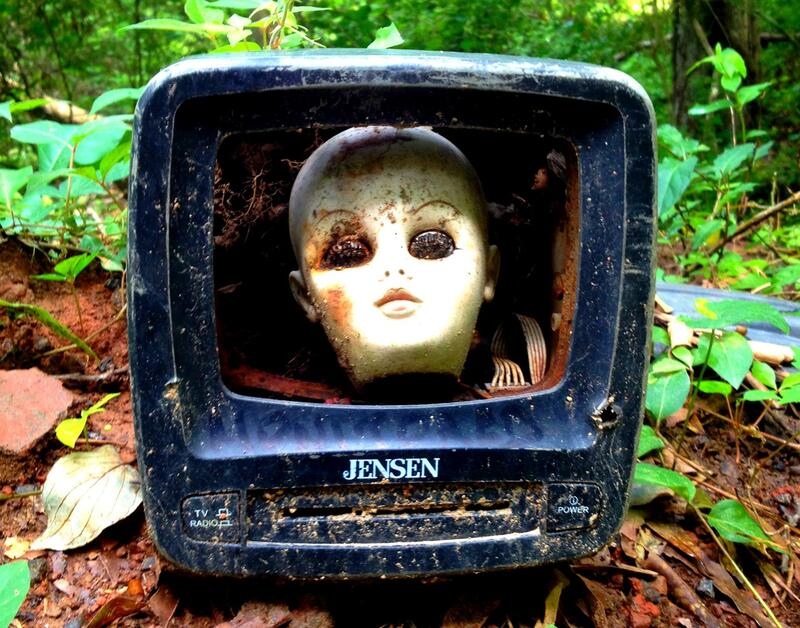 From vintage doll parts to turtle shells to toilet seats, Doll’s Heads Trail transforms discarded items into an ongoing art piece amongst the scenic location of Constitution Lakes Nature Preserve. Similar to other locations in Atlanta like Krog Street Tunnel which serves as a “community bulletin board” and a venue for legal graffiti, Doll’s Head Trail encourages onlookers to contribute to the art as long as they follow one rule; all materials used must have been found in the park itself. Bringing items from home and leaving them in the park is highly discouraged as part of the goal of the trail is to clean the 125-acre preserve by creating art out of waste. Repurposing appears to be a theme at Constitution Lakes Nature Preserve as the wildlife haven was previously home to a 19th-century brick factory. After the factory was abandoned, nature regained control of the industrial site, giving the land an almost apocalyptic appearance. Despite being one of the most noteworthy hiking experiences in Georgia and just a few miles from downtown, the trail has remained a hidden gem of the Atlanta area, little-known even among the locals. We recommend changing this fact and introducing your students not only to the art but the wide variety of fauna, wildlife and wetlands. Students could even leave their mark by putting together an art piece of their own using sharpie markers left around the trail and “trash” they find scattered amongst the forest. It may sound a little trashy, but the Junkman’s Daughter is a site for some of the most unique souvenirs your students will ever come across. Founded in 1982 by Pan Majors, who needed a space to sell accumulated items from her parents’ business, the junkman’s daughter filled the store with knick-knacks, collectibles, uncommon fashion selections, and books and housewares that reflected her distinctive taste. Your students could spend hours walking around this 10,000 square-foot superstore and never run out of things to see, including beautiful artwork. Being the creative city that Atlanta is, it is only natural that murals would also surround the building, including a new UFO mural which pays homage to the original front of the store which had an otherworldly theme. 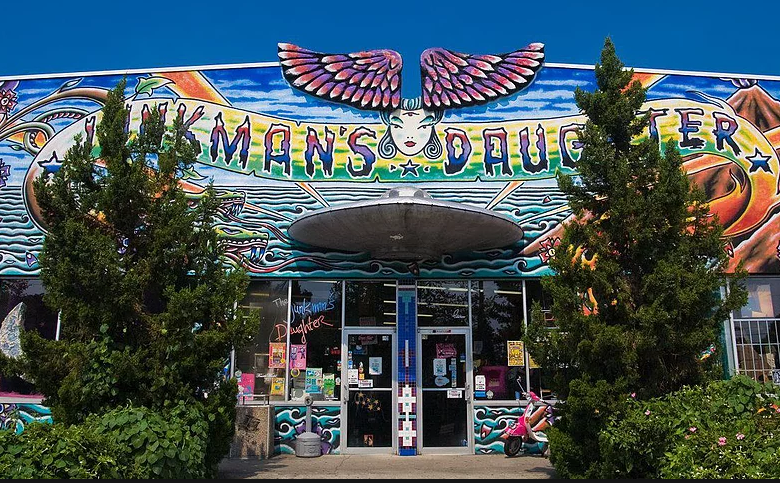 Due to its quirky style, the Junkman’s Daughter was voted one of the 25 Best Independent stores in America and has attracted dozens of celebrities like Steven Tyler, Pink, Cyndi Lauper, Usher, Avril Lavigne, Alanis Morrisette and Bono. With a track record like that you and your students may even run into a famous face on your visit, or at the very least get to meet one of the adorable rescue kittens that roam around the store looking for a permanent home. Sickness is a part of life, but the David J. Senser CDC Museum is doing its best to change that. Your students may recognize the center from cameos in movies like Outbreak or T.V. shows like the Walking Dead, but despite these Hollywood features, you won’t find a lot of cheesy nods to the productions as the mission of the CDC is very serious. Founded in 1946 to fight malaria, the goal of the Center for Disease Control and Prevention is not only to prevent the spread of disease, but also to educate people about the importance of public health. At the center, your students can take a tour down memory lane, viewing information on some of the most ruthless viruses that once plagued the earth but now pose little threat thanks to the center. From polio to the West Nile Virus to The Bird Flu, the CDC serves as a reminder of how far the center has come in controlling the spread of diseases. 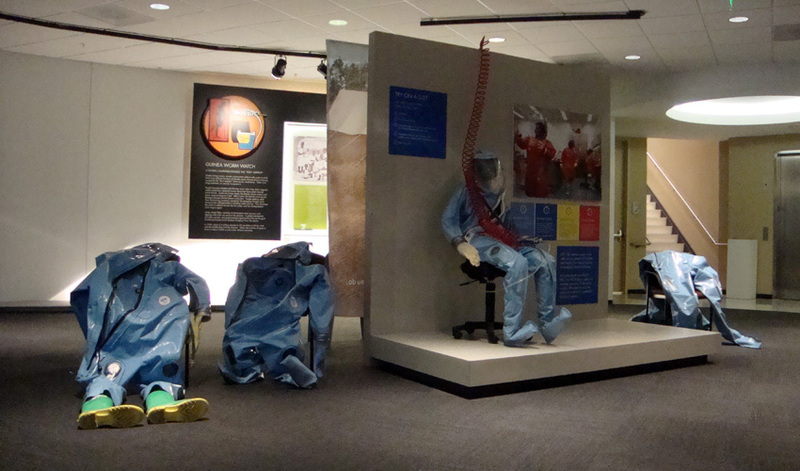 Following the tour, students will get the chance to try on a Biosafety Level 4 lab suit which is used to protect scientists from the deadly diseases they study. While they may feel like they just took a journey into a futuristic science fiction movie, everything discussed at the center is 100 percent real. Puppets aren’t just for children, just ask the talented puppeteers at the Center for Puppetry Arts who are dedicated to inspiring imagination, education and community in people of all ages. 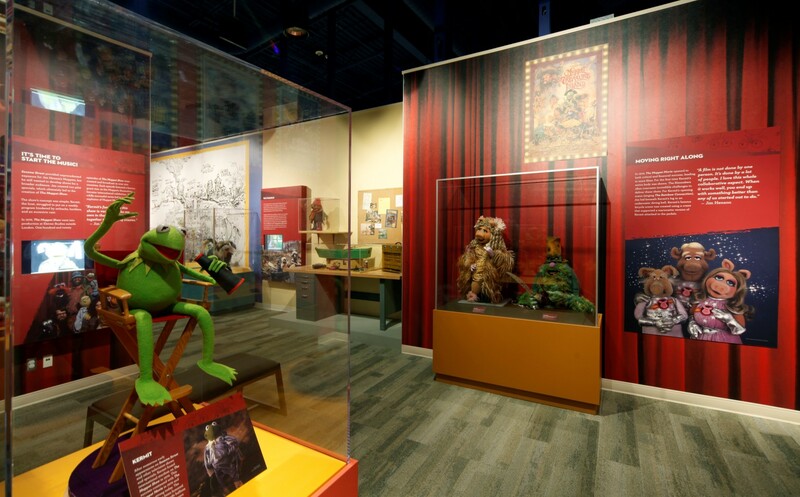 Since being established in 1978, the center has become the largest American non-profit organization exclusively dedicated to puppet theater and home to the largest collection of Jim Henson’s puppets (the creator of the Muppets). Much like the city of Atlanta, the art of puppetry is constantly evolving, and the Center for Puppetry Arts is at the head of innovative performances, bringing out of the ordinary features to their shows from butterflies to nanotechnology. Unparalleled performances like these are likely part of the reason why the theater has received recognition from the Ford Foundation and rave reviews from Newsweek which described it as “one of the most exciting companies in American theater.” In addition to interactive performances, your students can also participate in a Create-A-Puppet workshop where they can design their own puppet to take home and put on their own shows. Talk about an amazing souvenir.